Our low level fog will creep silently over any stage or flooring, dropping over any change in height creating a low running curtain of white dense fog. 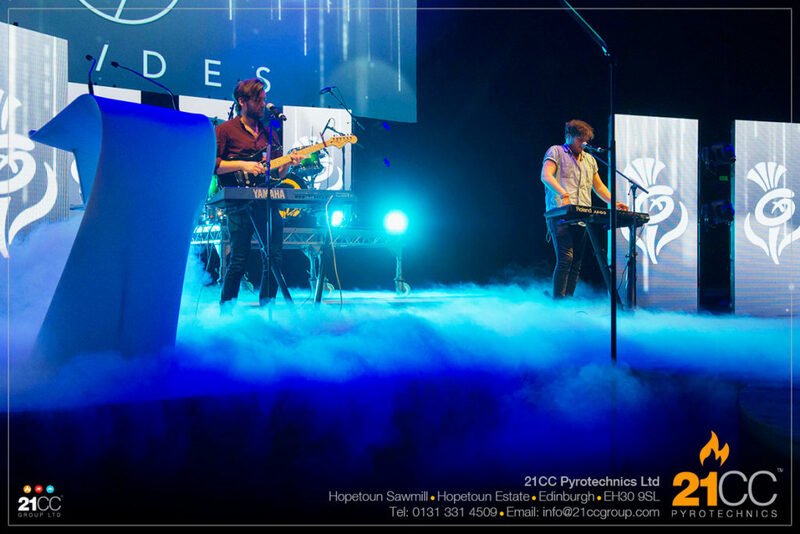 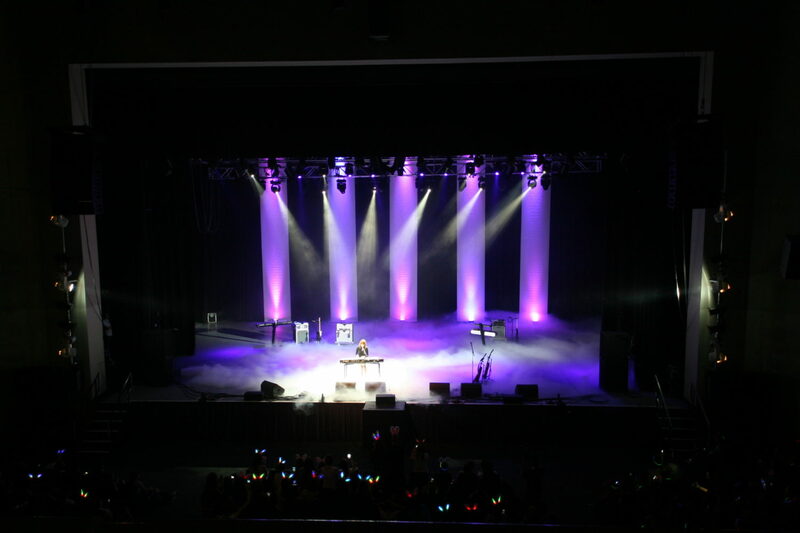 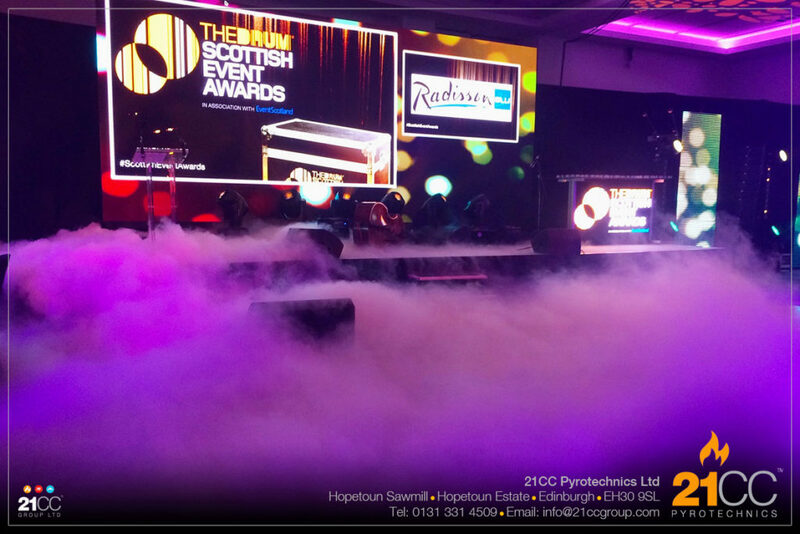 Powered by CO2 rather than dry ice, our fog will fill your stage without leaving a single trace of water (unlike dry ice effects) – ensuring that any stage performances are not affected and all lighting and other effects at stage level are safe. 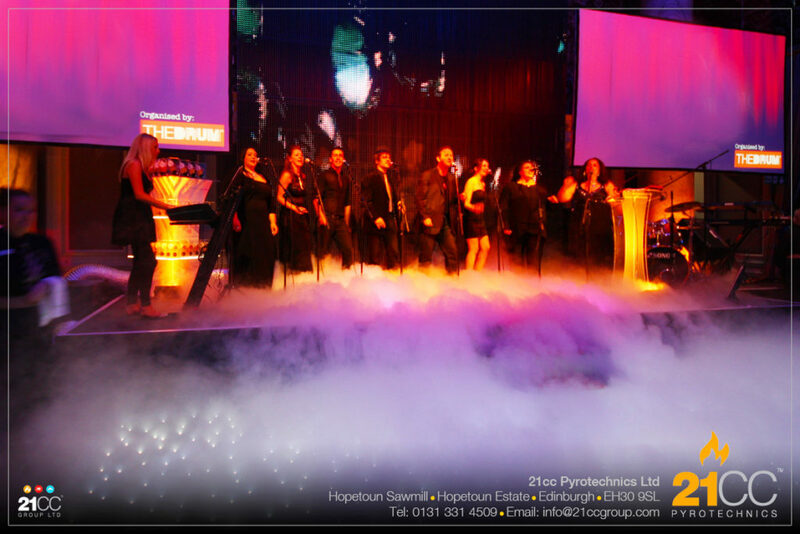 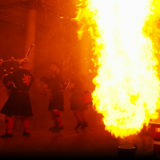 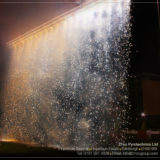 This effect is perfect for weddings, corporate events, stage performances and theatrical or product presentations. 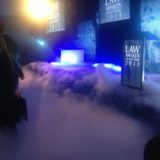 The fog sits perfectly low, crawling along the surface and disappears before reaching waist height. 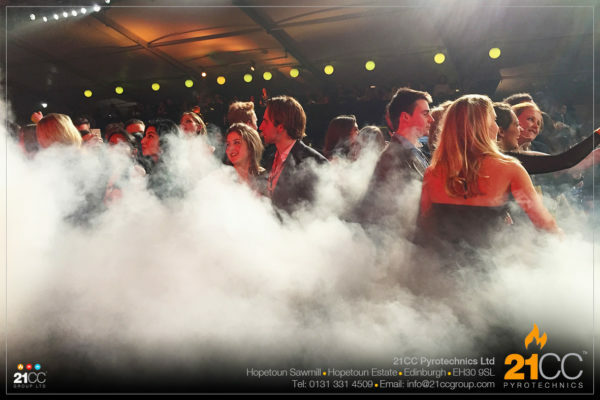 We can set the unit to produce thin wispy fog or heavy dense fog for longer duration effects. 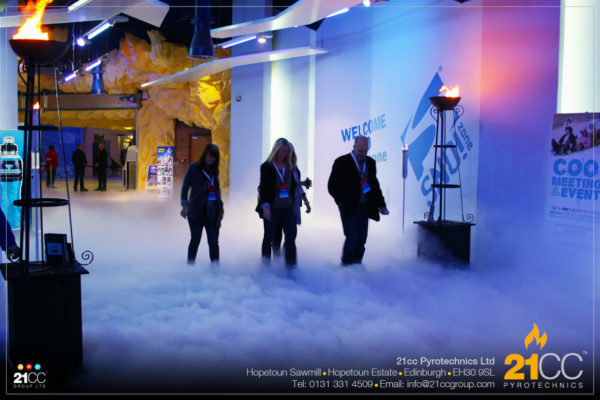 All of our services include our £10,000,000 insurances, risk assessments, show design, production and planning, professionally trained and experienced crew, firing and set down. 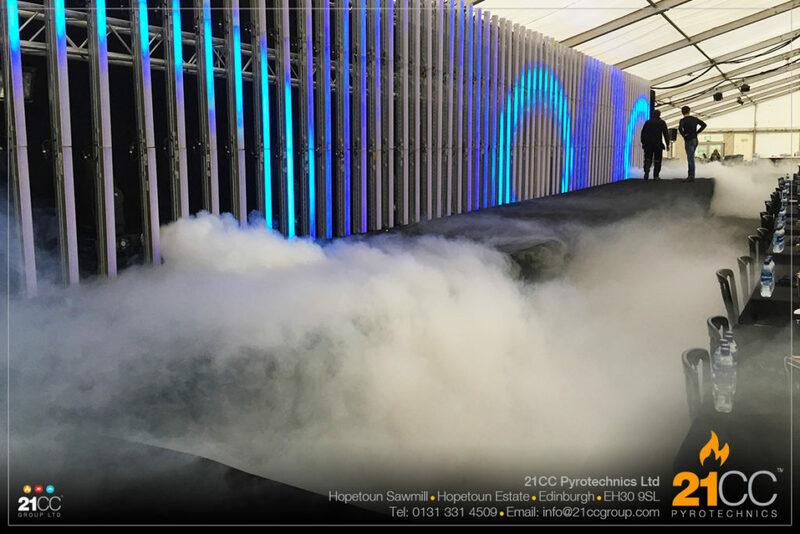 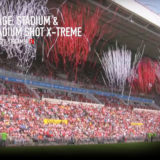 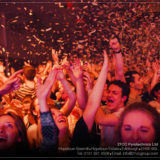 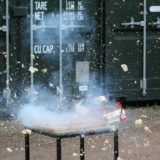 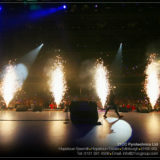 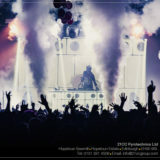 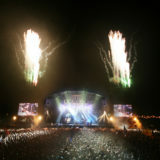 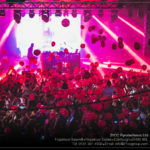 This is all part of the service from 21cc Pyrotechnics Ltd.
All of our display prices include our £10,000,000 insurances, risk assessments, show design, professionally trained and experienced crew, firing and set down. 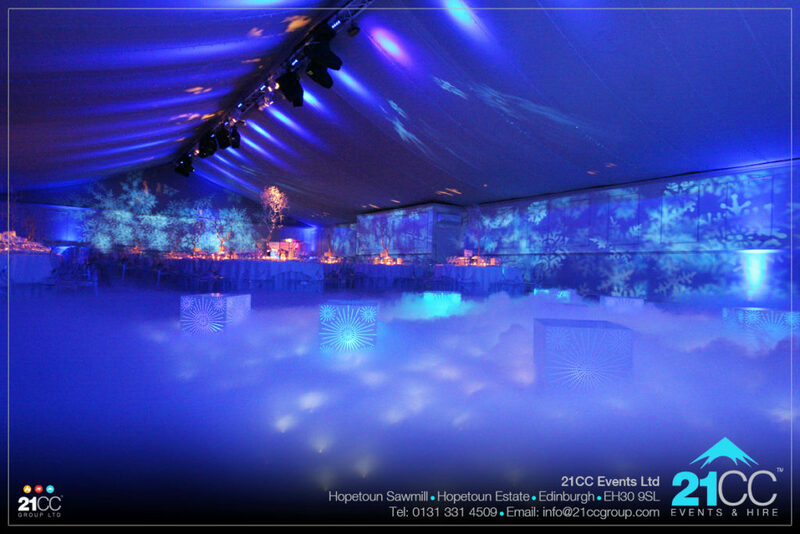 This is all part of the service from 21cc Group Ltd.